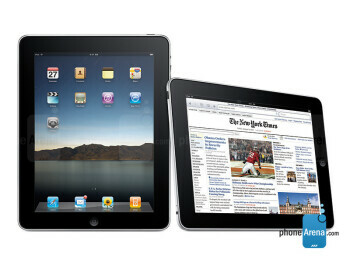 Apple iPad is a 9.7-inch tablet that fills the gap between the iPhone and the Mac. There are 16, 32 or 64-gigabyte versions, each sporting a 1GHz Apple A4 processor and running Apple's iOS operating system, Wi-Fi 802.11n and Bluetooth 2.1 + EDR. 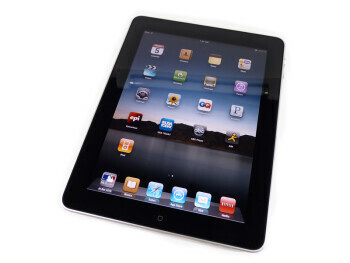 The battery of the iPad is rated to be able to hold up for a month in standby and 10 hours of use time. 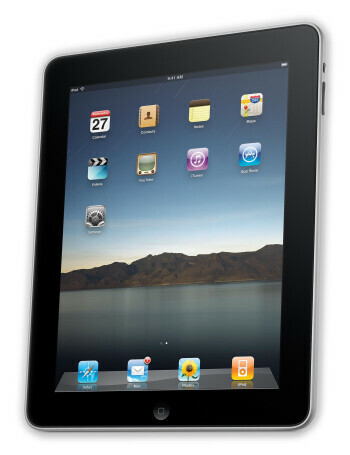 3G CDMA enabled Apple iPad is on the horizon for Verizon?